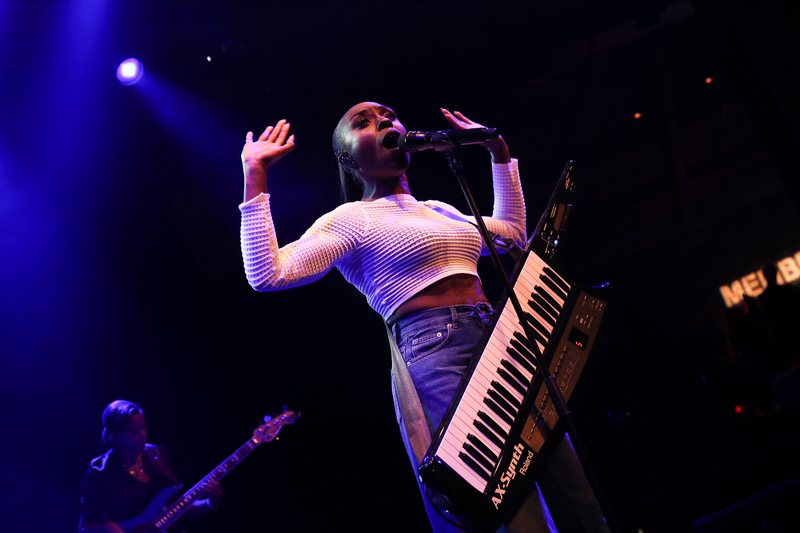 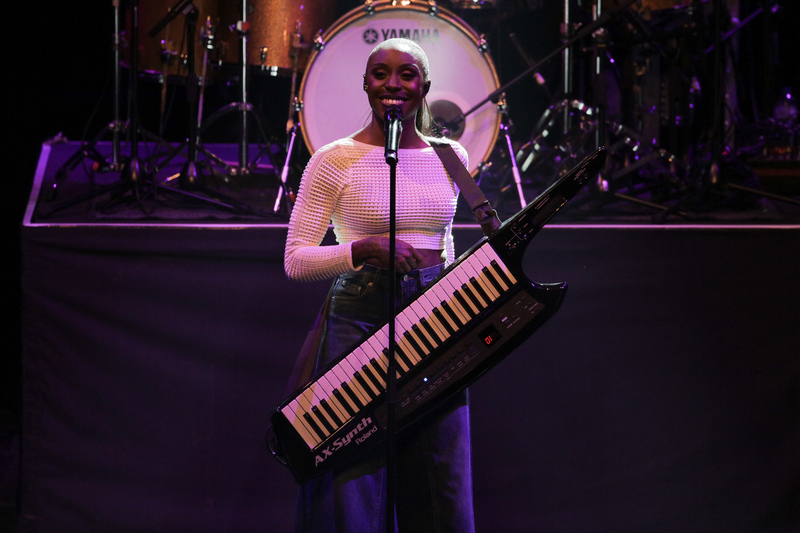 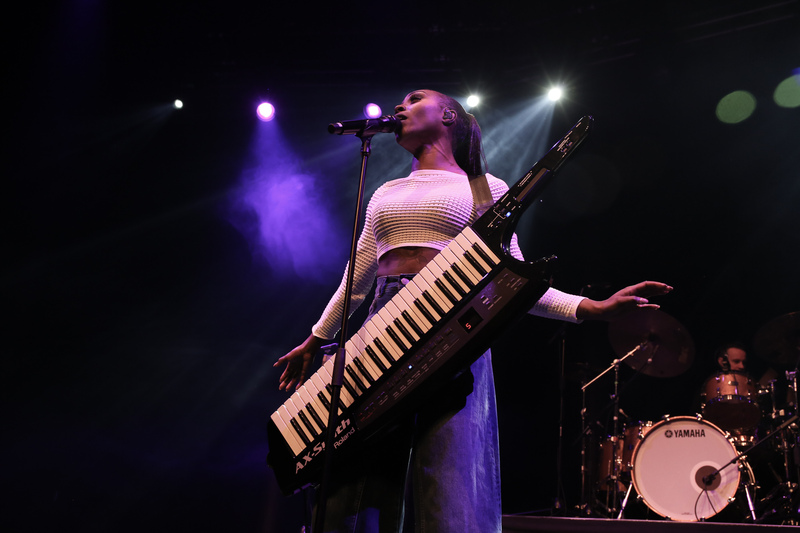 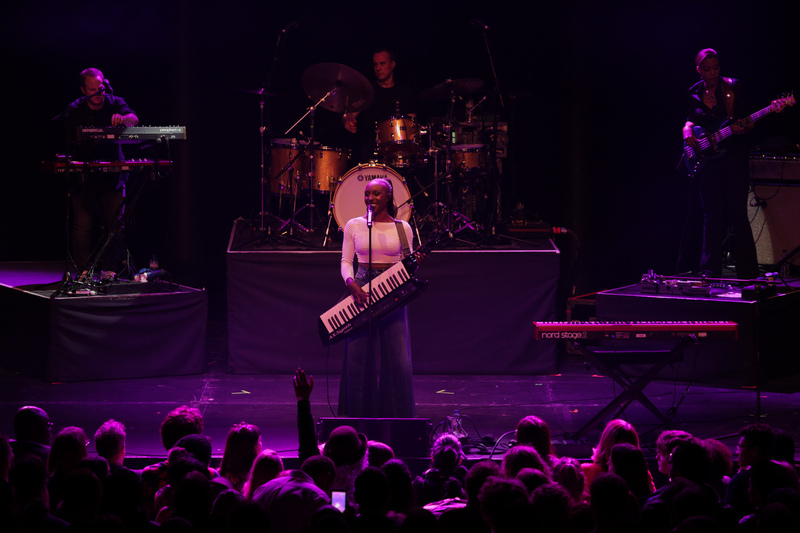 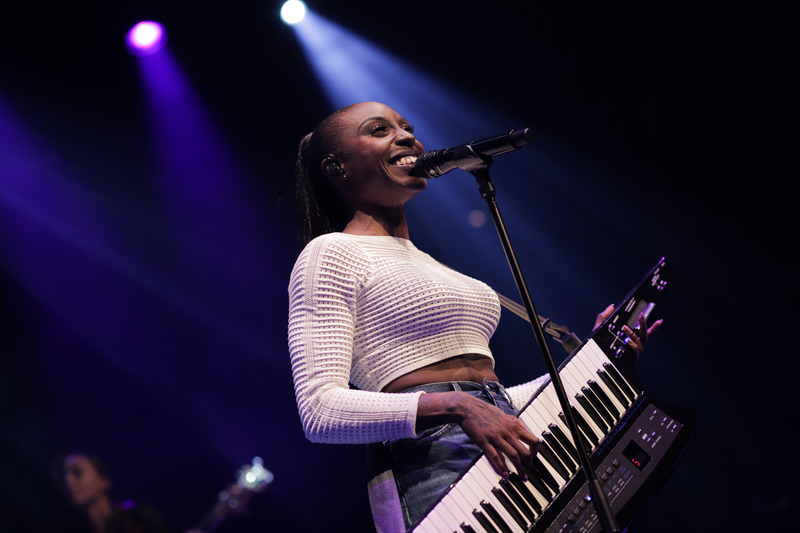 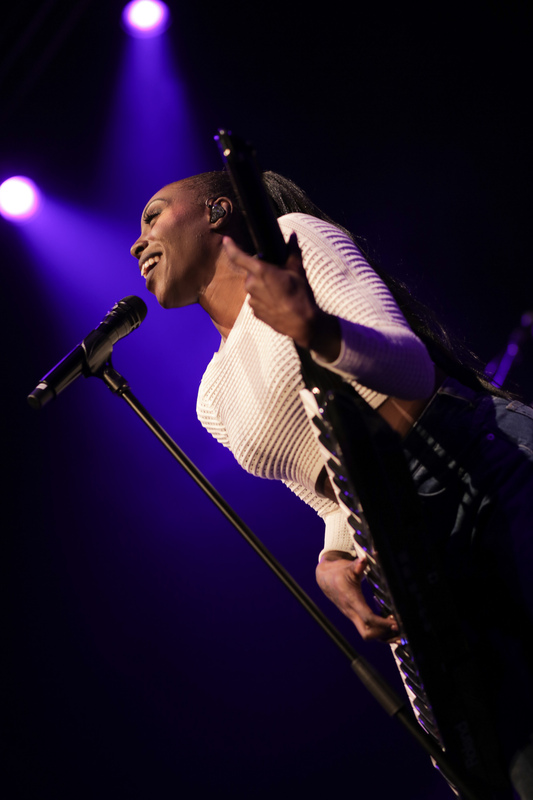 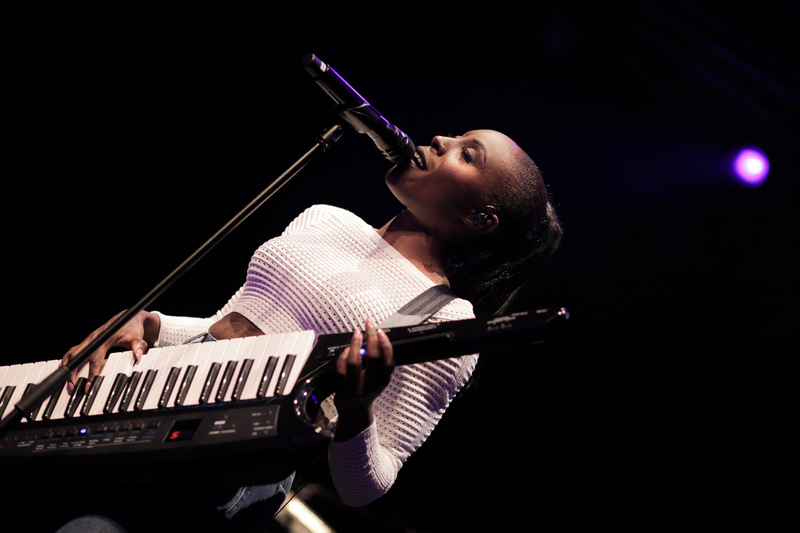 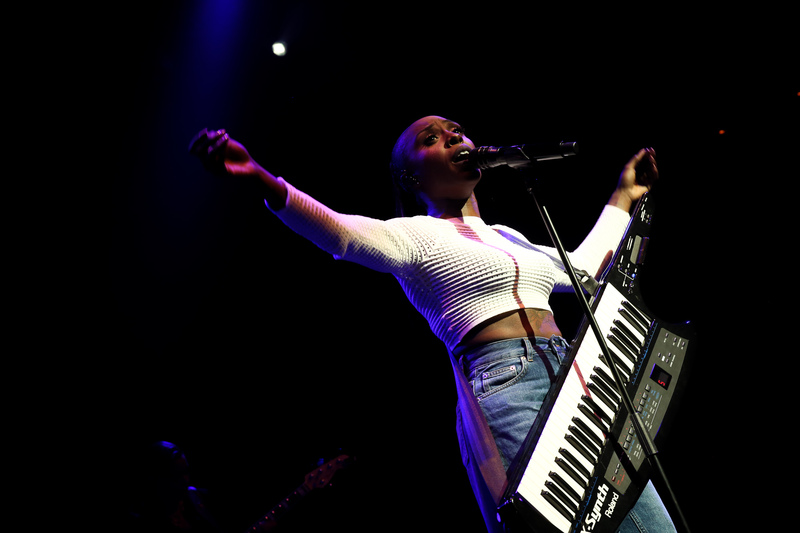 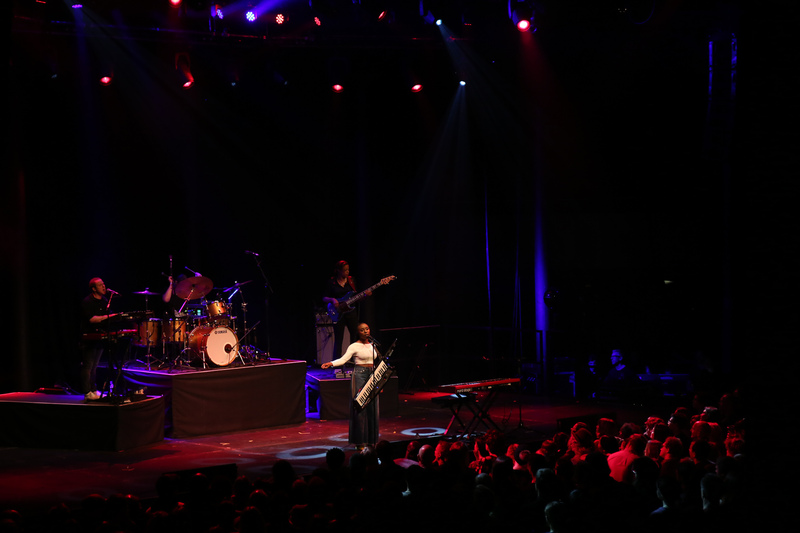 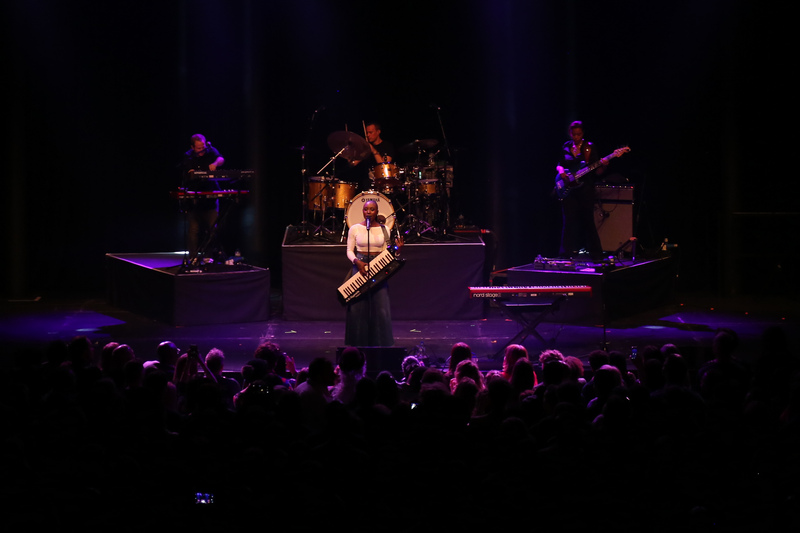 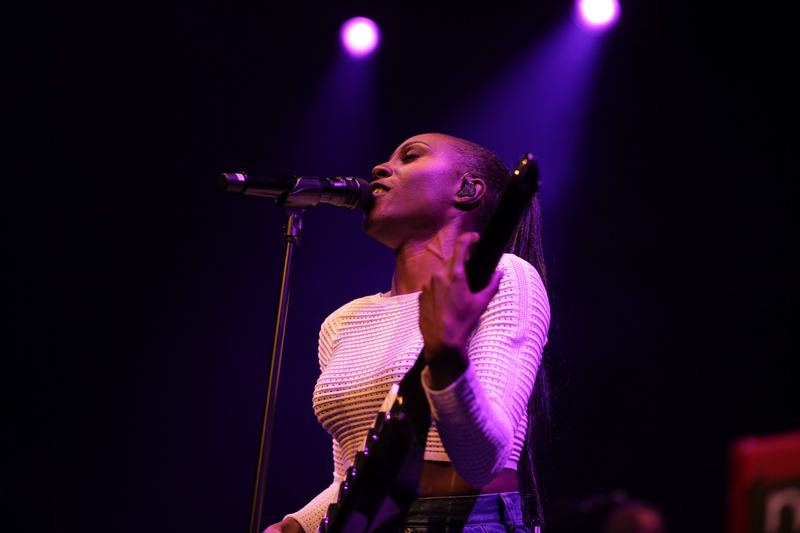 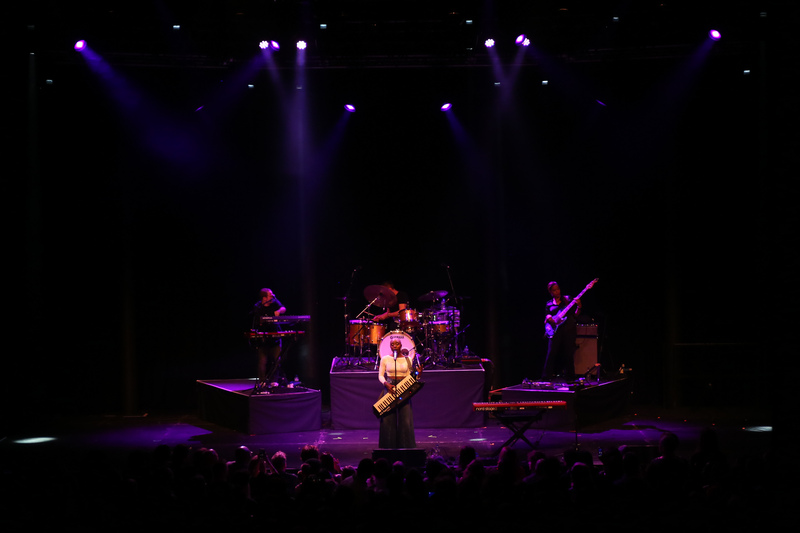 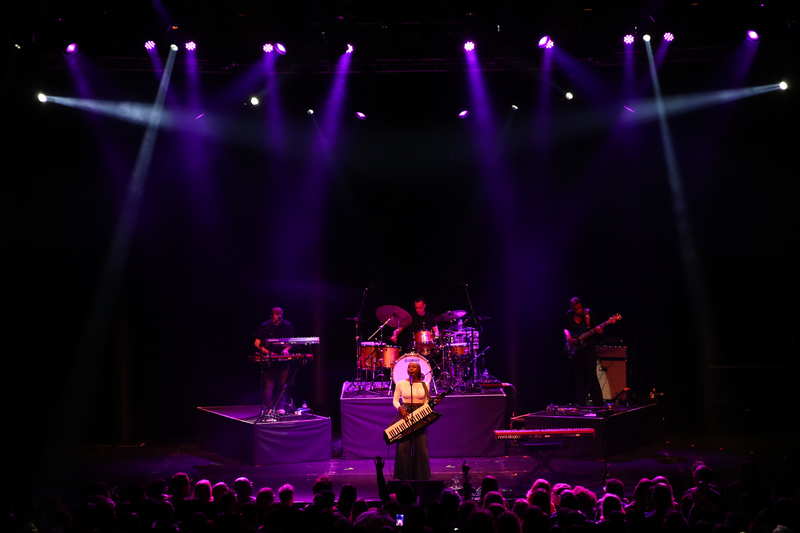 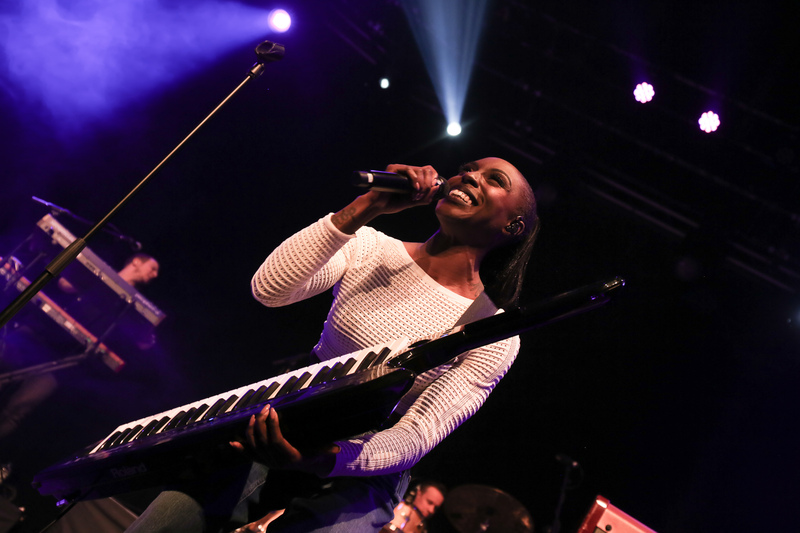 Taking to the stage to headline Love Supreme Festival at London’s iconic Roundhouse, MOBO winning singer Laura Mvula brought the one-dayer to a close. 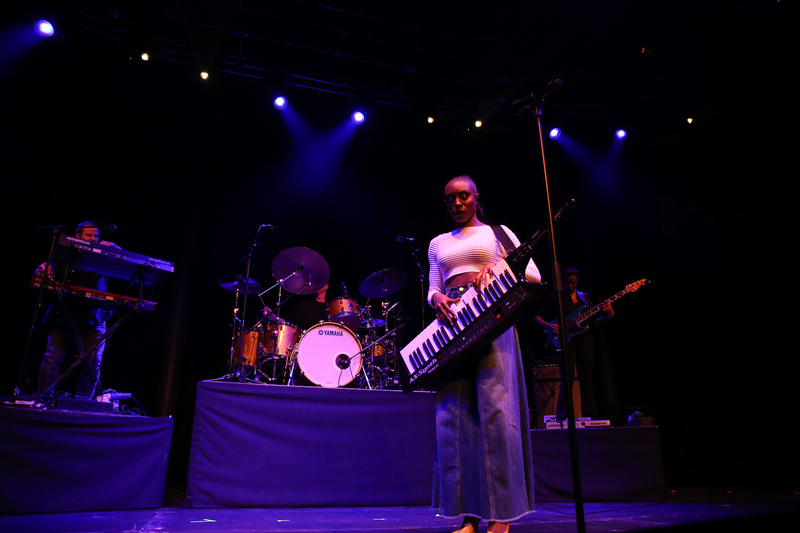 With a career spanning set the singer stunned the audience with her first show of 2019. 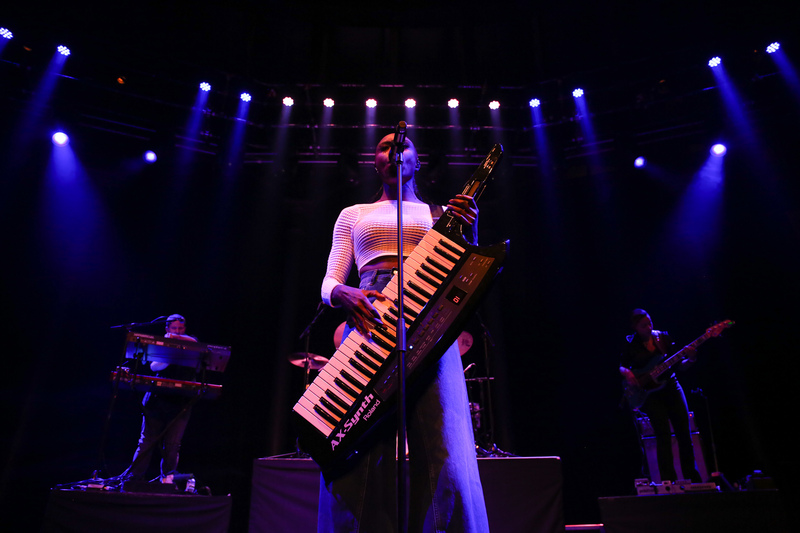 We sent Alexia Arrizabalaga across to capture what went down.